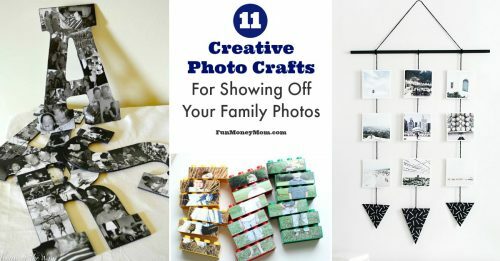 Want a fun way to display your photos? 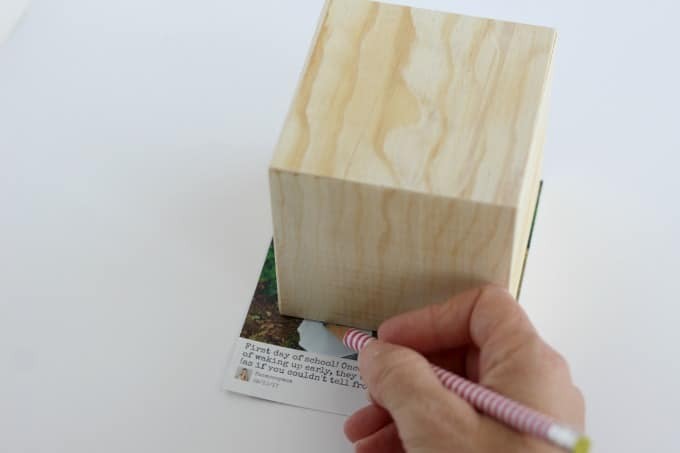 This cute DIY Photo Cube makes it easy! When I attended Blogher17 over the summer, I was excited to be invited to a special event sponsored by HP. I was able to check out some of their cool new products (though I’m sworn to secrecy) and learn more about products that were already on the market. Once of these things happened to be Social Media Snapshots. I’d had a box on my desk for month but it was still unopened because I wasn’t really sure what it was all about and I hadn’t had time to play with it. When I got to the HP event, I noticed they had an area set up in one corner where people were making cute picture cubes. Of course I wanted in on the action! It turns out that they were using the SM Snapshots paper and I finally had a chance to see how it worked. If I’d known how easy it was going to be, I would have opened the box right away. 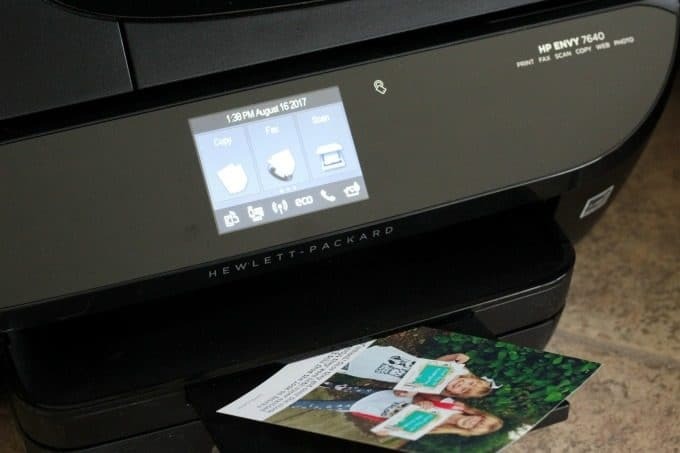 All I had to do was download the HP Snapshots app on my phone and connect my phone to the wireless printer. Don’t let that scare you…it was really easy to connect to the printer. The paper was already loaded so I printed my photos and made my cube. It was so simple that now I’ve been playing around with it at home too. 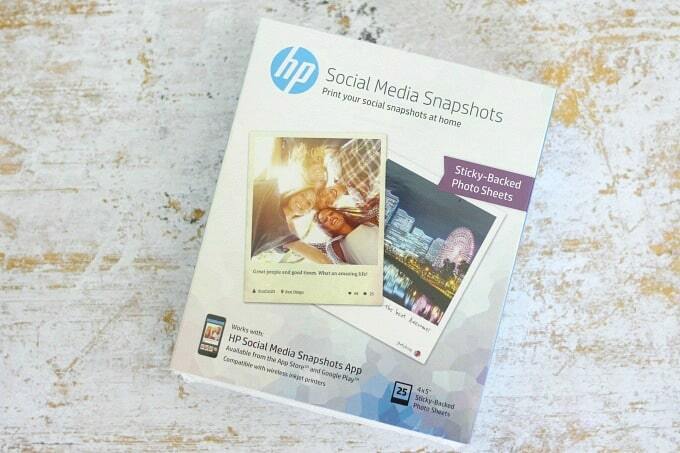 This photo paper is perfect for printing your photos off social media. 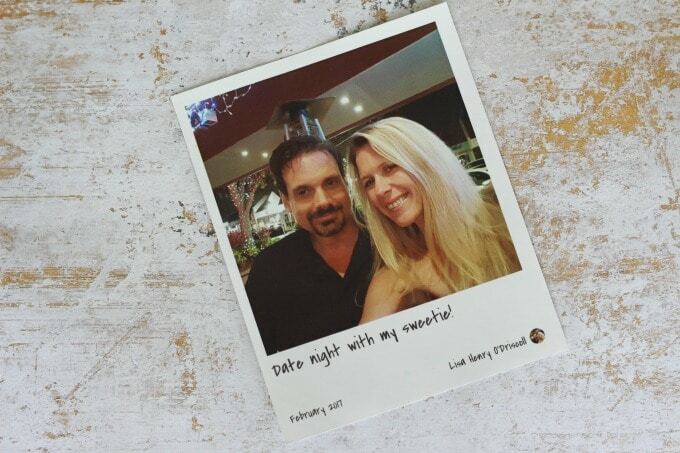 You can print pictures of the kids or your favorite date night selfies. 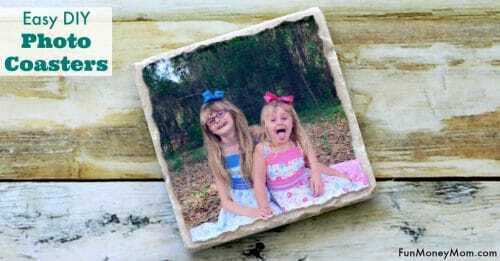 Since my mom LOVES anything with pictures of the girls, I thought she’d like to have one of these photo cubes too (plus, I really just wanted another excuse to make one). First I needed some photos, though. Since my printer has a slot specifically for photo paper, I loaded it, selected the paper size and type and hit print. The fun thing about these is that since I printed the pictures from my Instagram page, the captions were also printed underneath the photo. Too bad I was going to be cutting them off for this project. I couldn’t make my photo cube without, well…a cube! I picked mine up at Michaels, my home away from home! Start by placing the block on the pictures, one at a time, and tracing them. Next, cut out the pictures. Did I mention that these just stick right on? How easy can they make it?! 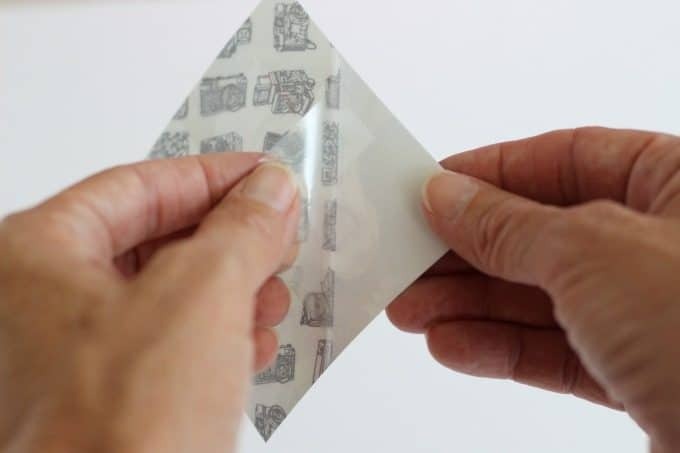 Peel off the adhesive backing. and attach the picture to the cube. Do the same with the remaining five photos. 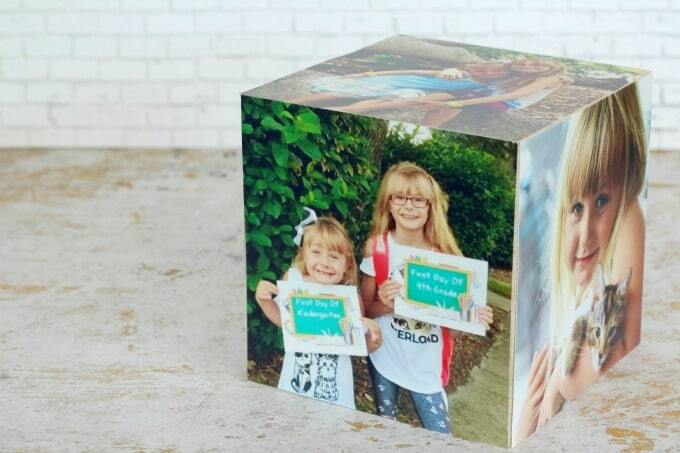 Voila…you have a cute photo cube that you can either keep for yourself or give as a gift. I also think that these would even be a great party favor for a kids birthday party. 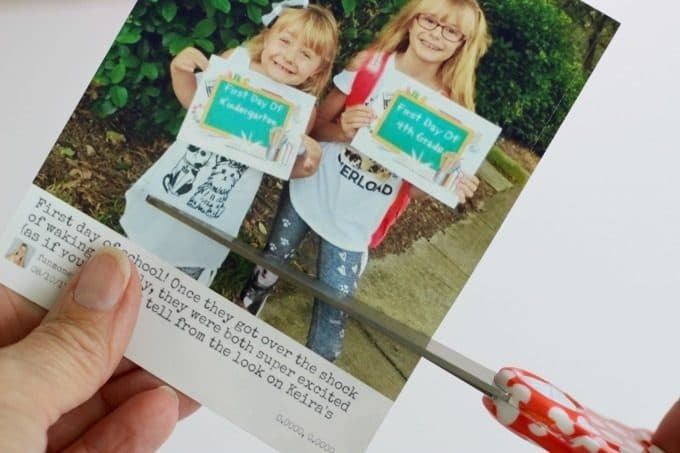 You could take pictures of the kids eating cake and playing games, then make these cute momentos for each child to take home (or they could even make their own). Wouldn’t it be so much better than a bag full bouncy balls, fancy erasers and all the other trinkets that come in the typical goody bag? 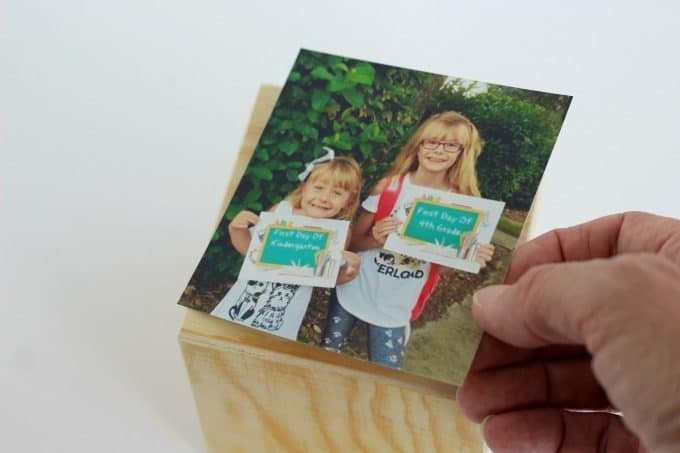 I know my girls would love to have a cube filled with pictures of them and their friends. 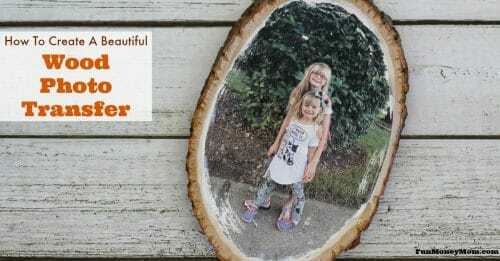 Want to watch me make these photo crafts and more with the ladies of Suncoast View? If you live in the Sarasota area, tune in Tuesday at 4pm on ABC7! Otherwise, look for a clip on my Facebook page. 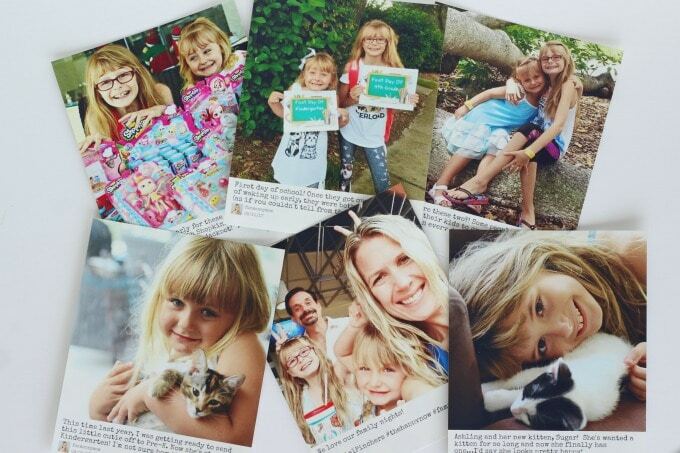 What fun things do you like to do with your family photos? 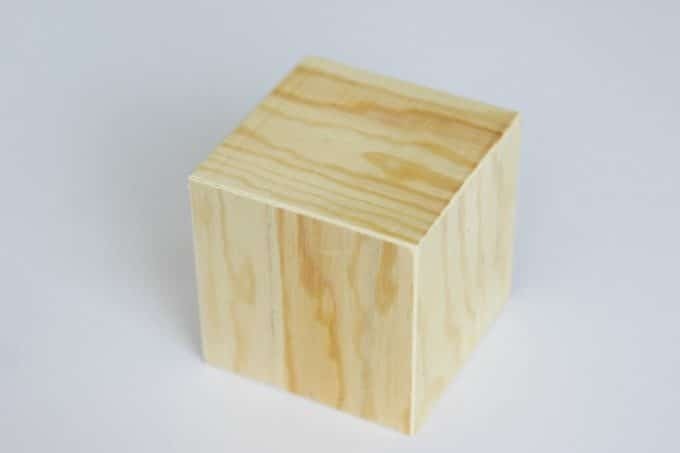 What other ideas do you have for this photo cube?